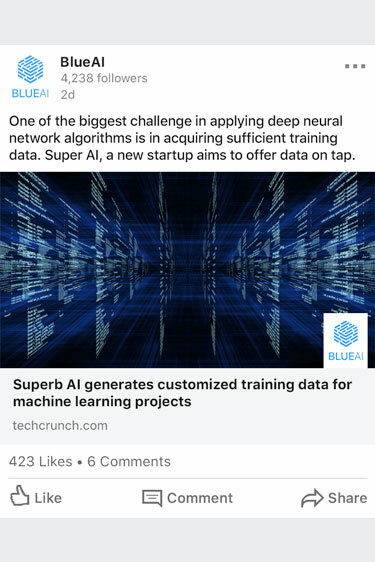 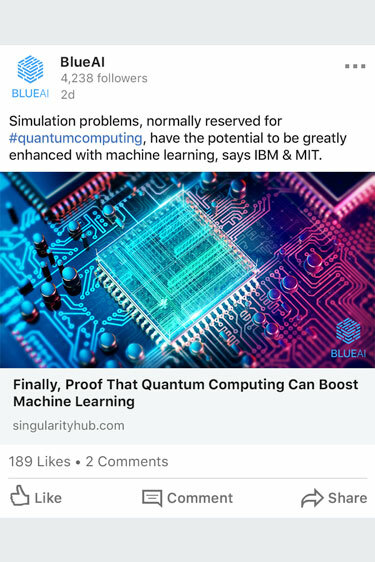 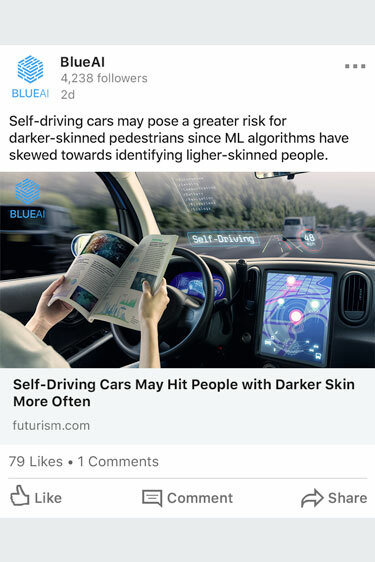 BlueAI is an example of an AI developer that uses LinkedIn posts to keep their followers in the loop with the latest in Artificial Intelligence. 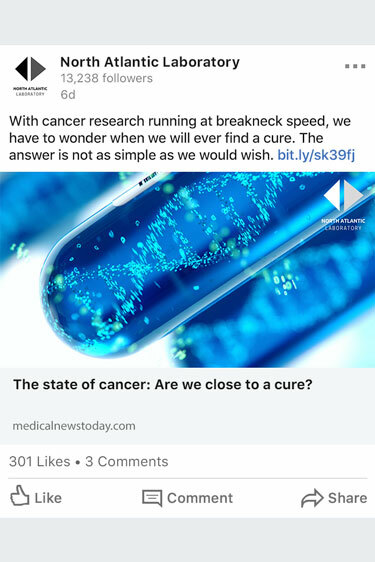 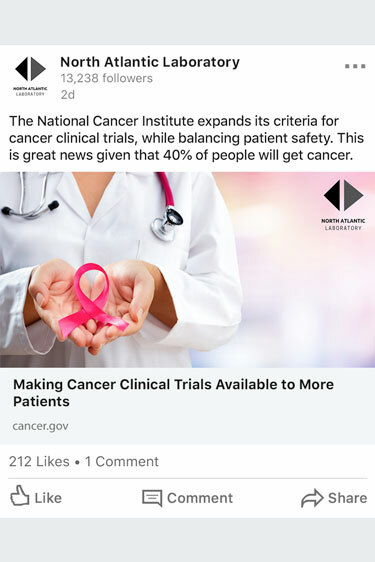 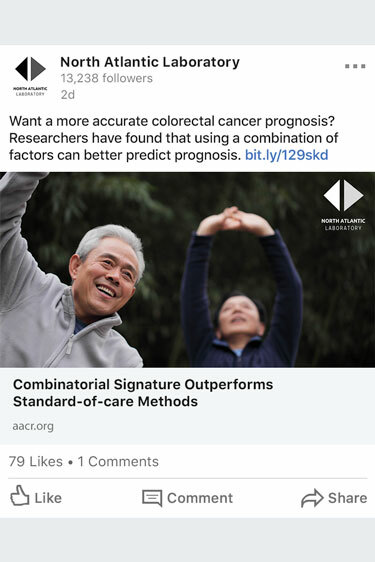 North Atlantic Laboratory is an example of a cancer research laboratory that uses LinkedIn posts to keep their followers abreast of the latest in cancer research. 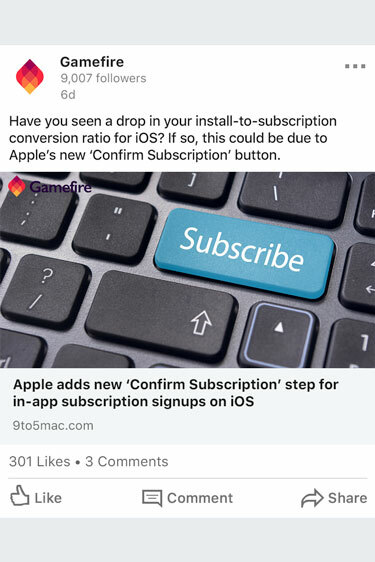 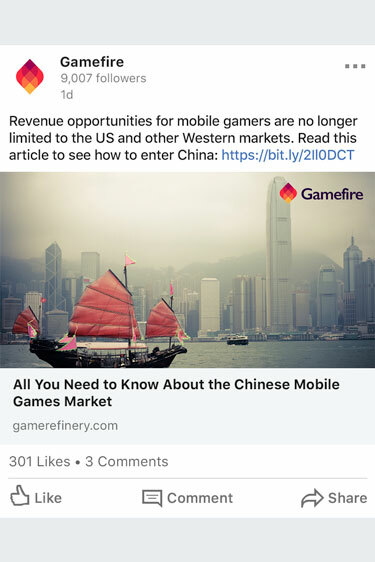 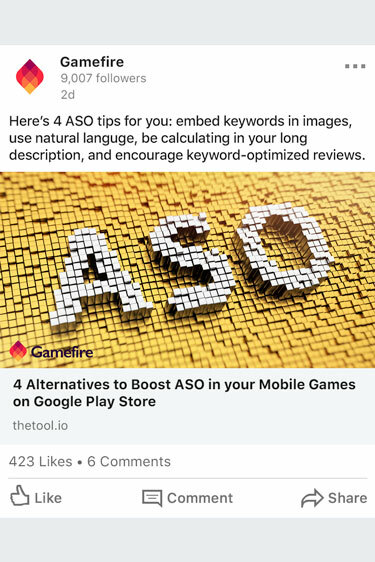 Gamefire is an example of a mobile gaming agency that runs user acquisition campaigns for their clients, and that uses LinkedIn posts to keep their followers abreast of all the latest mobile gaming trends. 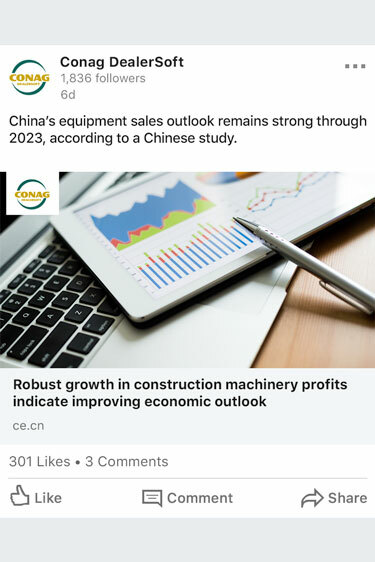 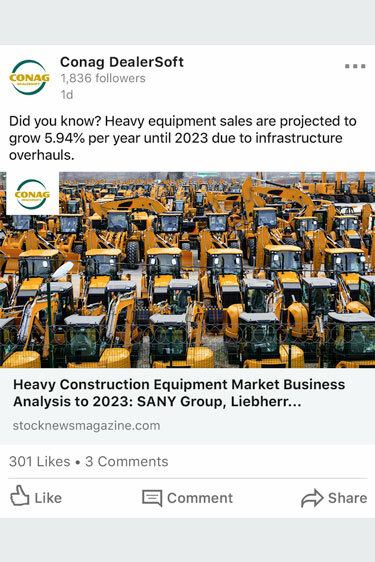 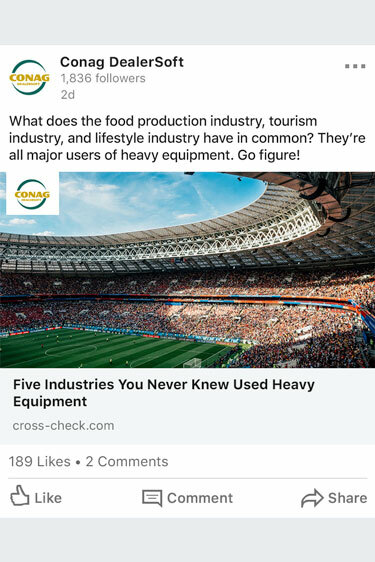 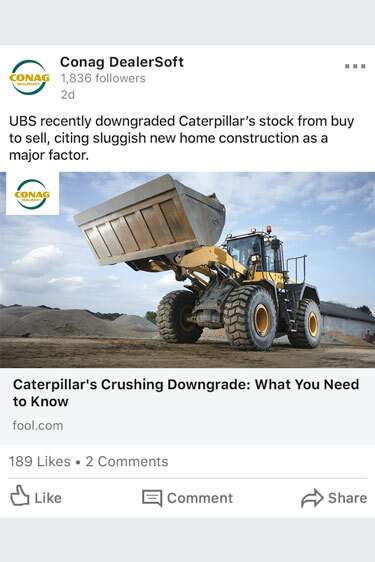 Conag DealerSoft is an example of a software company that develops dealership software, and that uses LinkedIn posts to keep their equipment dealers abreast of heavy equipment and construction/ag industry trends. 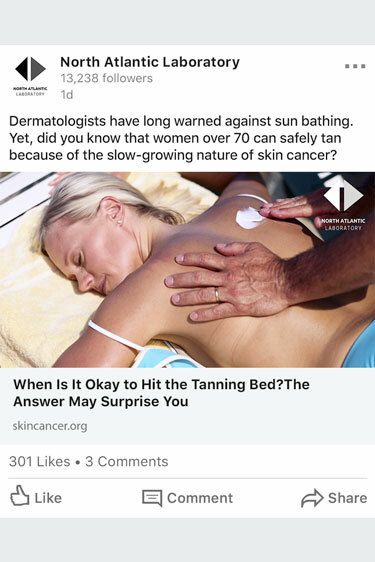 Try risk-free for $899/mo and enjoy our 30-day money-back guarantee.